Heat styling appliances can be your best friend and worst enemy. They certainly know how to do sleek, and are well versed in bouncy, but in the process leave behind frazzled ends that just can’t take it anymore. 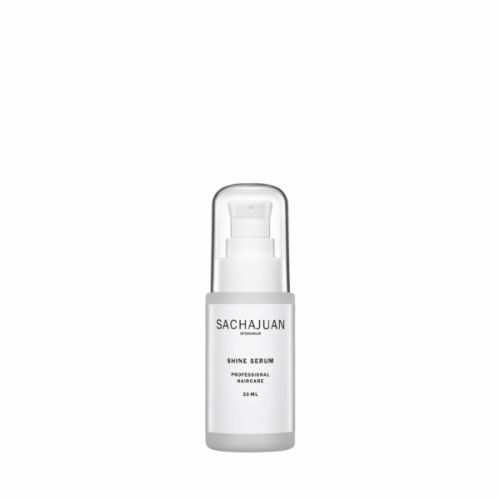 Enter Grow Gorgeous End Split Ends Leave-in Serum. Like a super-hero to the rescue this unique formula flies straight to the damaged ends to repair and nourish with a creamy blend of natural Amazonian oils including acai, palm and inca inchi. 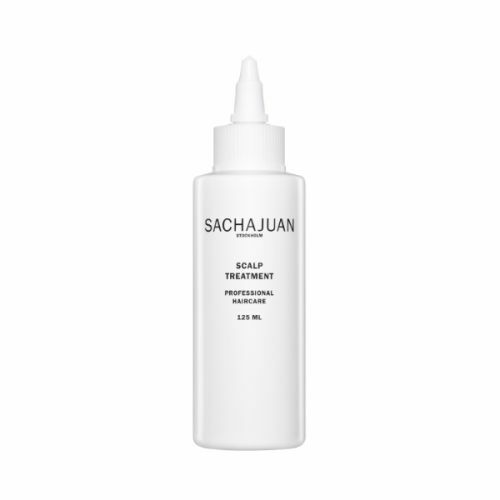 Apply a small amount of the serum to the ends of dry or towel-dried hair for a sleek, repaired and beautifully fragranced result. 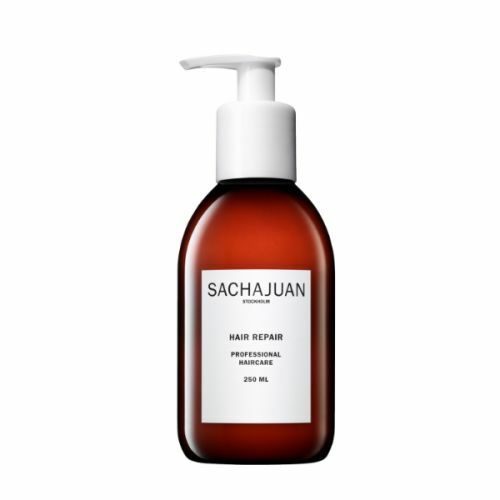 With no sticky or greasy residue, this formula is the perfect remedy for distressed locks – and a little goes a long way. Water (Aqua), C13–14 Isoparaffin, Glycerin, Cyclopentasiloxane, Cetearyl Isononanoate, Aminopropyl Dimethicone, Avena Strigosa Seed Extract, Oenocarpus Bataua Fruit Oil, Euterpe Oleracea Fruit Oil, Plukenetia Volubilis Seed Oil, Ceteareth-20, Cetearyl Alcohol, Cetyl Palmitate, Sodium Polyacrylate, Glyceryl Stearate, Lecithin, Silicone Quaternium-22, Benzoic Acid, Ceteareth-12, Polyglyceryl-3 Caprate, Potassium Sorbate, Cocamidopropyl Betaine, Palmitamidopropyltrimonium Chloride, Citric Acid, Dipropylene Glycol, Tocopherol, Propylene Glycol, Chlorphenesin, Phenoxyethanol, Fragrance (Parfum), Alpha-Isomethyl Ionone, Butylphenyl Methylpropional, Cinnamyl Alcohol, Citral, Hydroxyisohexyl 3-Cyclohexene Carboxaldehyde, Limonene, Linalool. 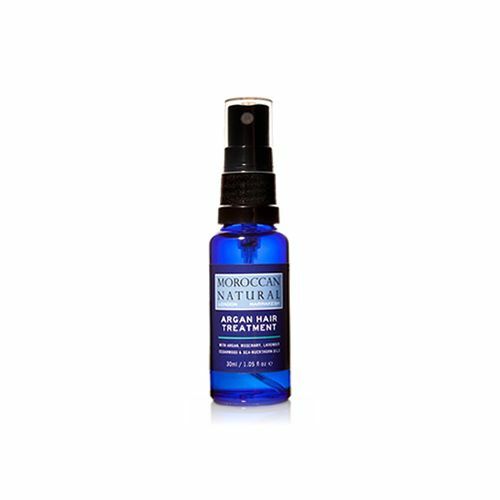 Massage the serum into clean dry hair and leave to work its magic. Don't rinse it out, simply style your hair as usual. This is a perfect overnight intensive treatment.